Pertinent details about the project at large have yet to be shared, but it’s widely speculated that the LP will have a heavy visual component courtesy of Steven Klein. Her fans support! I am not a Madonna fan but I think this time around I will buy her new album and see her for the 1st time on tour this year. Ha ha. Probably had him to! You must be a lousy talker in real life huh? Some people need to realise that @Madonna is 60 and in extremely good shape and she’s going to be with us for 20+ years for sure. Many more eras will come so i suggest to all the haters to start stanning. Or you can keep being pressed for 2-3 decades more, idc. Culture culture. What she doesn’t know is raggeaton latino music isn’t hot anymore. Country is the sound of 2019. One Lil Nas song isn’t making country the “thing” in 2019. Plus she already did that sound with Music, specifically Don’t Tell Me way back in 2000. 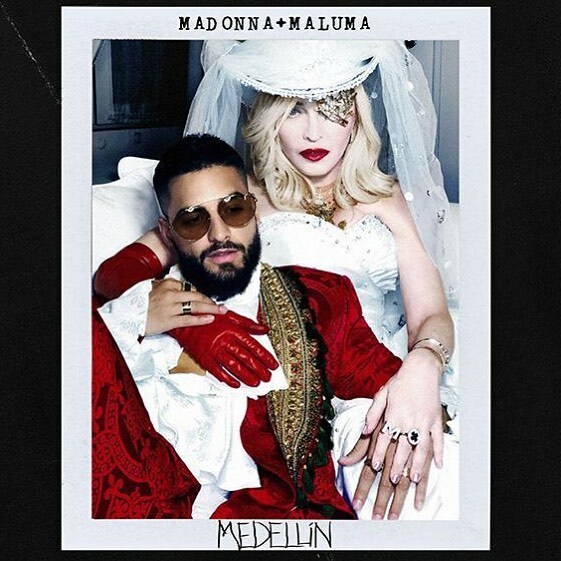 Madge has always done Latin themed songs…La Isla Bonita, Spanish Eyes, Spanish Lessons etc and does that well. 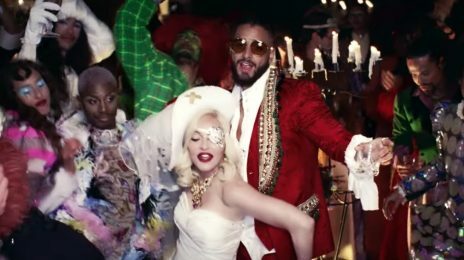 Madonna is the Queen of Culture Vultures, this is not a surprise. Are we REALLY gonna pretend that this isn’t giving us Janet/Daddy Yankee ‘Made For Now’ tease? LOL…. You gotta respect Madonna & Janet they still out here feeding the girls!!! Yes, because unlike Janet (and I love her) Madonna will have lyrics in her song. „Made for now“ was just the repetition of exact these words. The video was hot though. Additionally to that The Song has more of an African rhythm, while this will be Latin. It’s her 15th studio album, not 14th. If Glitter and Merry Christmas album are Mariah albums, then I’m Breathless is a Madonna album.